Working out at home seems like an easy solution for those of us who don’t have the time (or the willpower) to go to a gym or fitness class. But in reality, it is so much harder than we’d like to admit. We all aren’t #blessed with our own fancy gyms and personal trainers telling us exactly what to do. 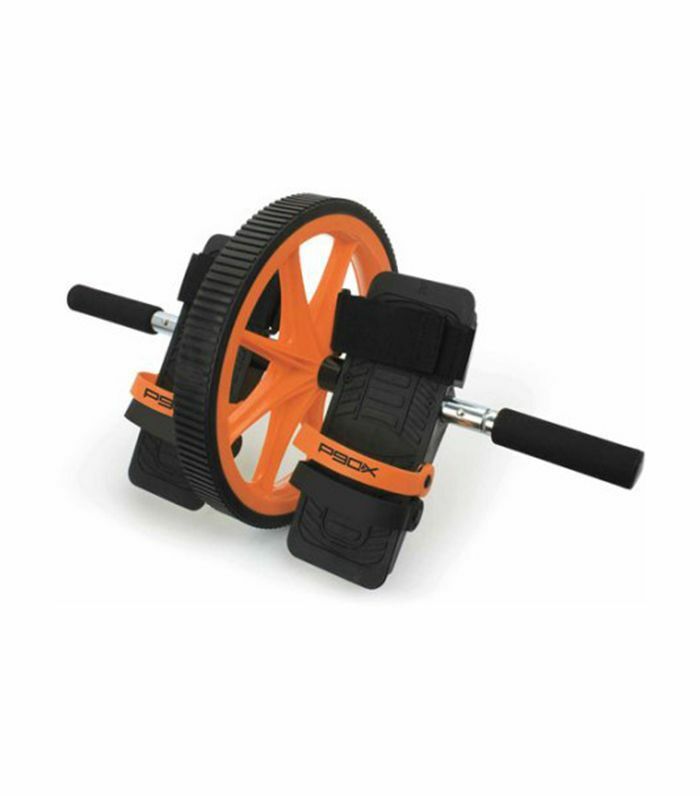 On top of that, being left alone with complicated contraptions some infomercial somehow conned us into buying can lead to ineffective workouts. Instead of maxing out our credit cards on equipment we have no idea how to use in the first place, we went and asked five fitness experts for their recommendations and tips on how to use home workout equipment they actually like. 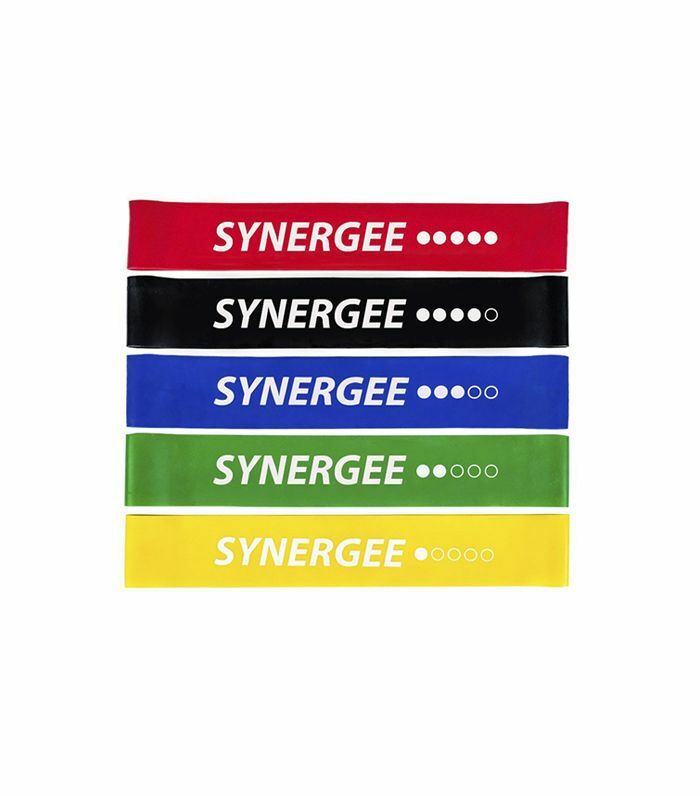 If you’re looking for something that takes up no room and is wallet-friendly, resistance bands are the way to go. Personal trainers Astrid Swan and Patrick Murphy get a whole-body workout by incorporating them into routines. “I will do squats, kickbacks, and push-ups—all with added resistance,” Swan says. Their picks are bands from Synergee. “I love these because they do not stretch out too quickly,” she says. 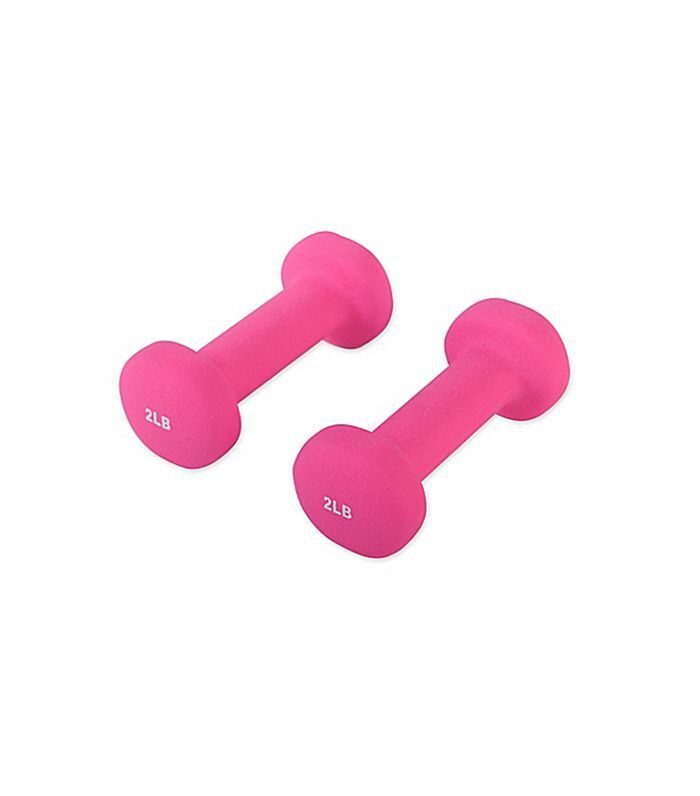 She suggests using them around your upper knees when doing squats, ankles for kickbacks, and wrists when doing pushups. For the hips and glutes, Murphy says to do a clamshell. Professional dancer and fitness expert Cindy Leos loves dumbbells for their versatility; she uses them for arms, glutes, hamstrings, and hip workouts. Her insider tip: Keep your hands open when lifting them—you’ll get the definition that you want and prevent injury. “Like in Pilates when you hold the rope with just your thumb, you want to hold these weights with an open hand to make sure you’re lifting from the arm instead of your wrist,” she says. For a full-body workout, she does 10 to 15 reps of lunges in 30 seconds, all while holding dumbbells in both hands and bringing them in and out of a second position (that’s a fancy dance term for a pretty easy stance). Certified personal trainer Freddy Aguero likes to use a foam roller before and after a workout. 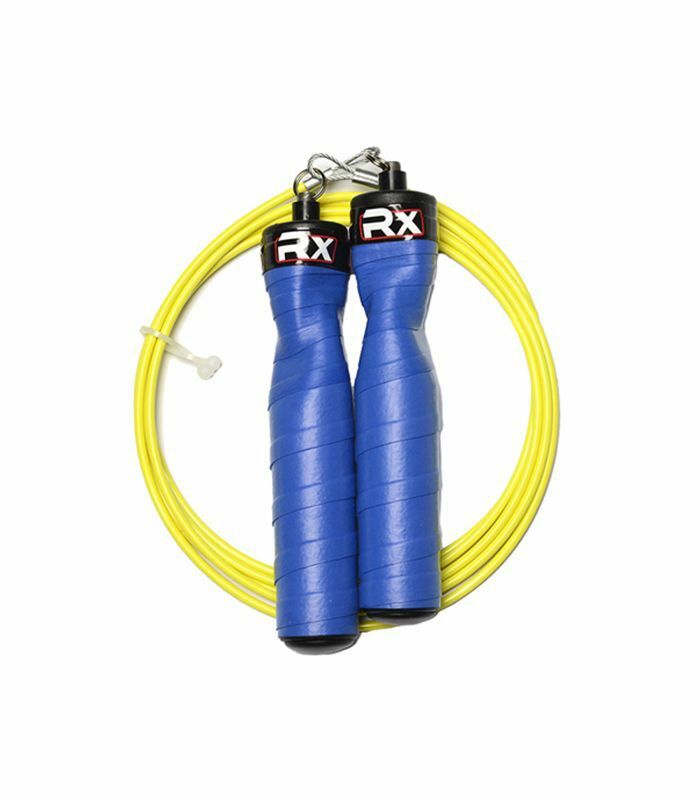 "It will help increase circulation back into the target muscle groups, release muscle tension, improve joint range of motion, and improve neuromuscular efficiency." 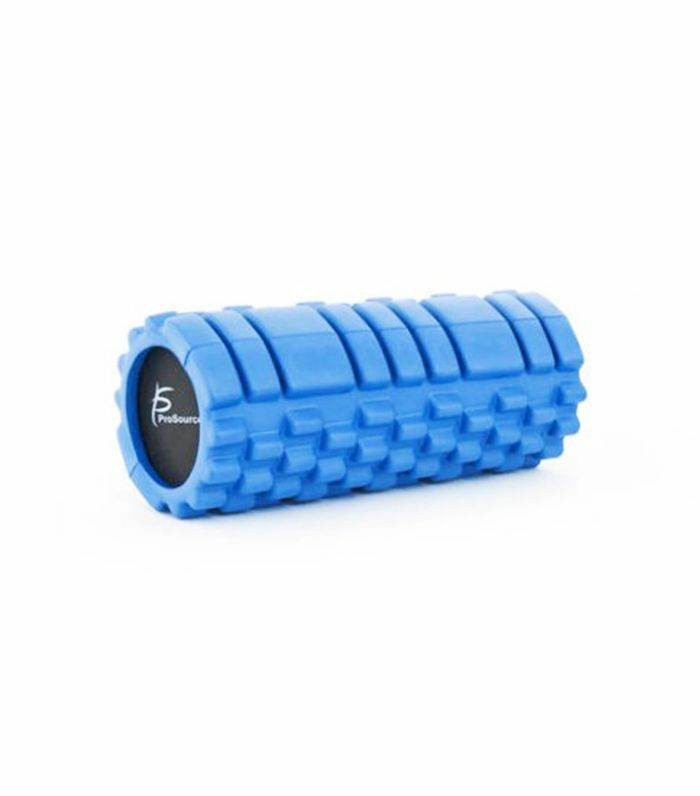 He recommends doing a Myofascial release with it. Next up, check out how to do yoga at home when you’re a yogi newbie.